Wood glues are the standard product for bonding wood to wood, wood to paper, etc. and are probably the most commonly used type of adhesive when building model rockets. 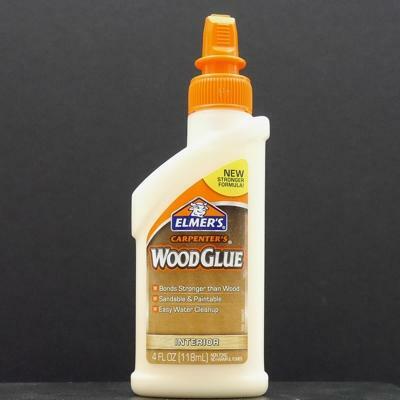 See "Some Notes on Adhesives" for info on using wood and other types of glues. Good all-around glue for wood and paper.